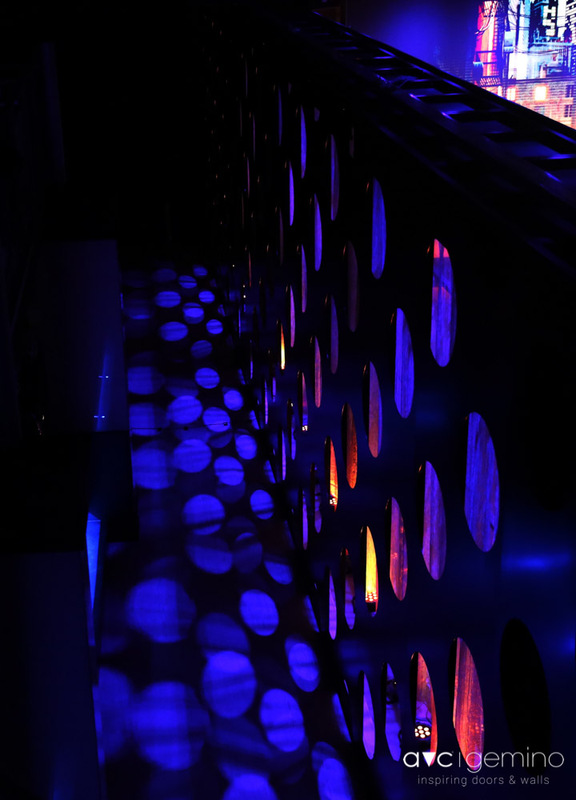 Fitness complex with interactive fitness room. 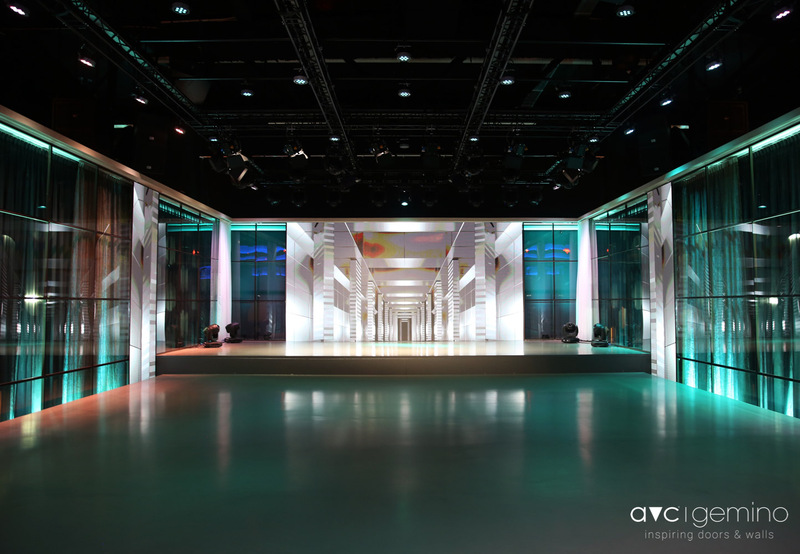 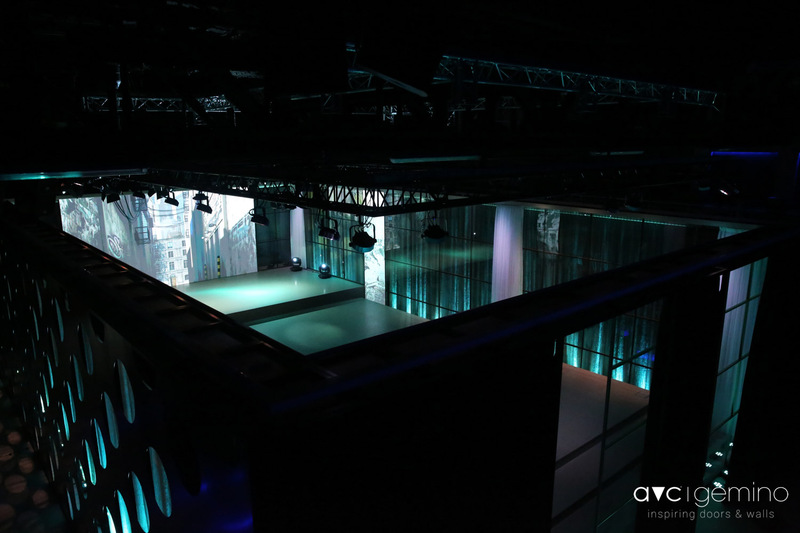 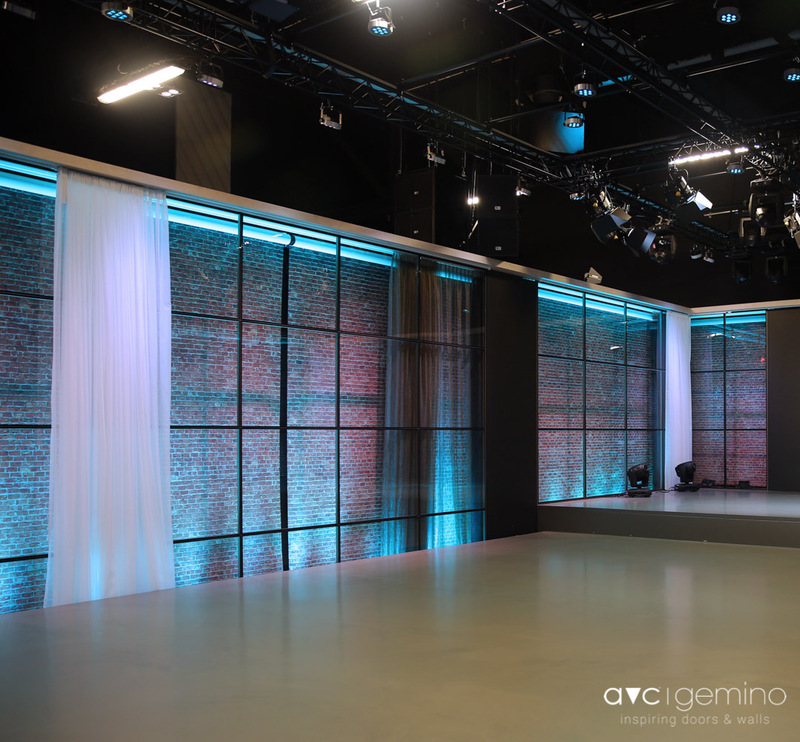 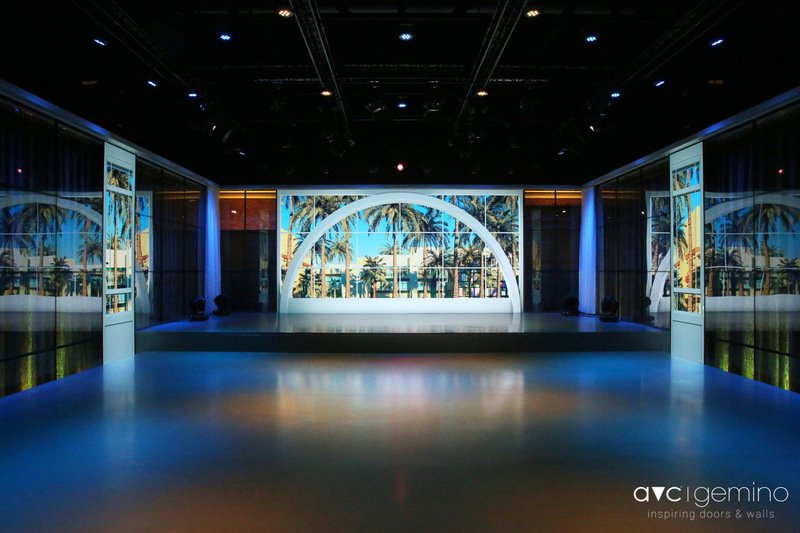 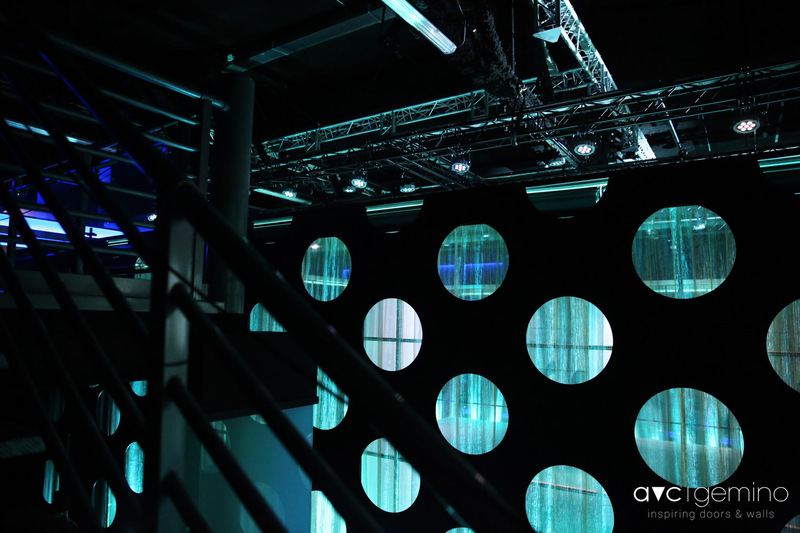 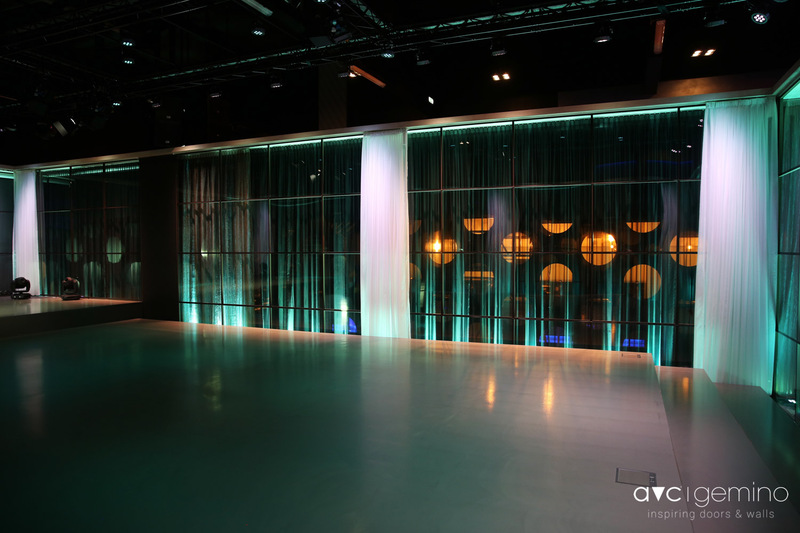 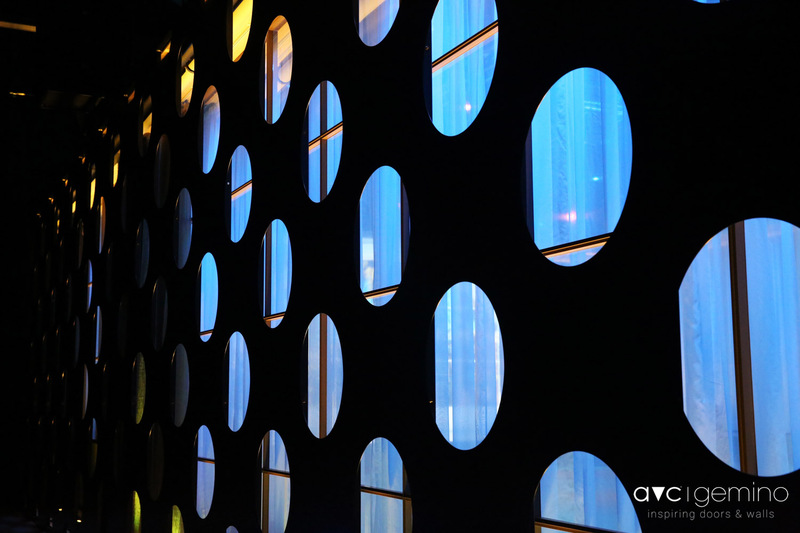 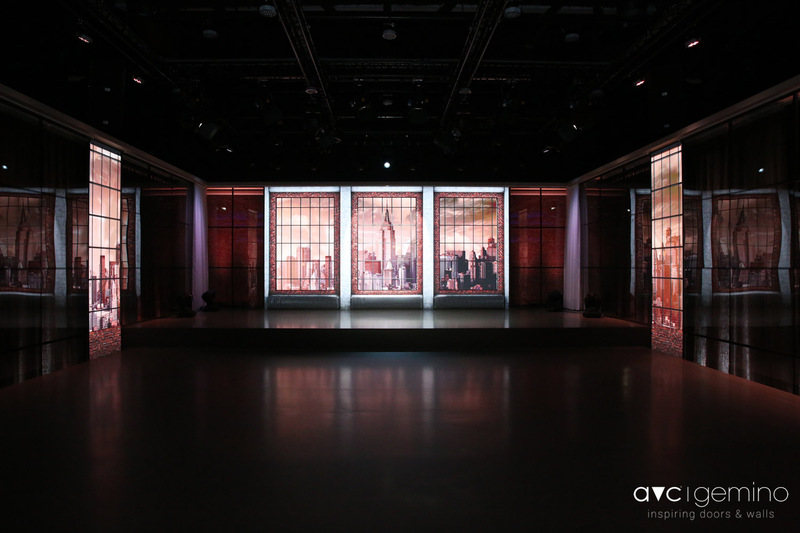 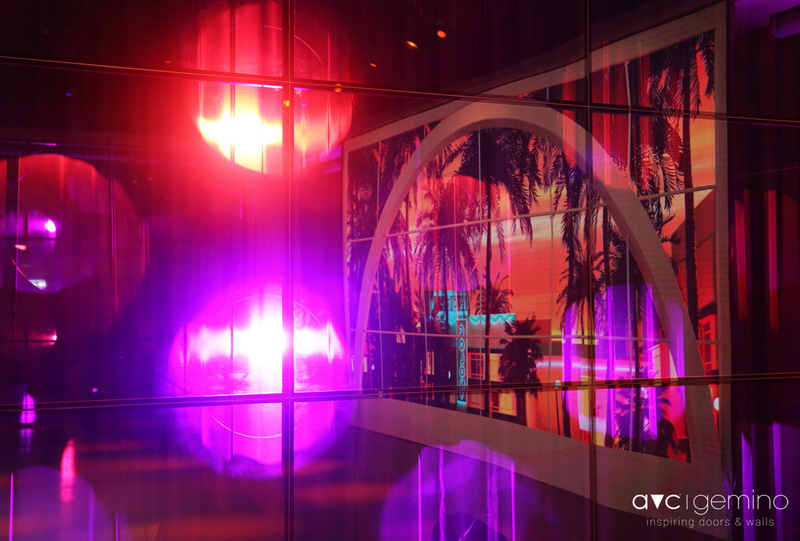 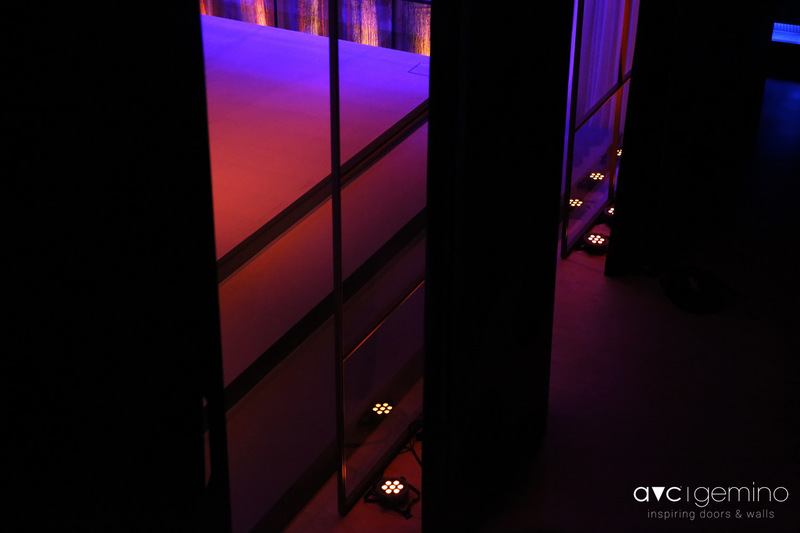 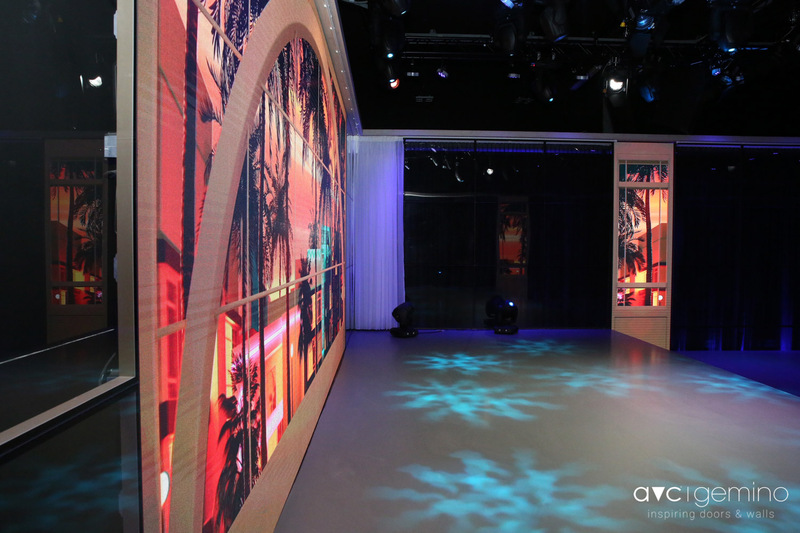 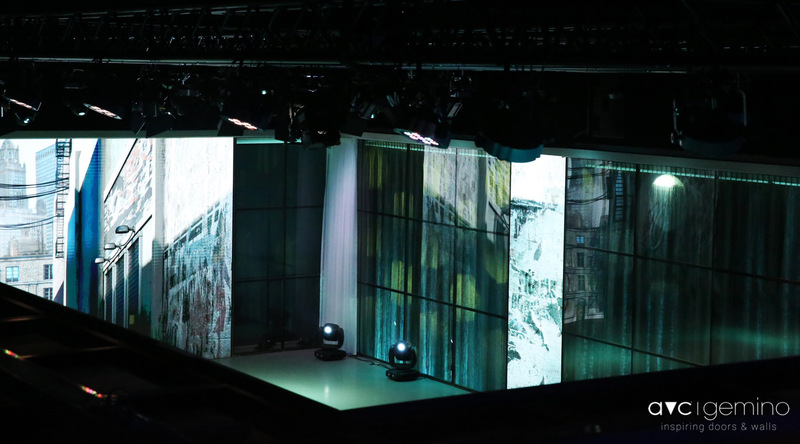 Different images are projected behind the AVC Gemino monovolume walls. 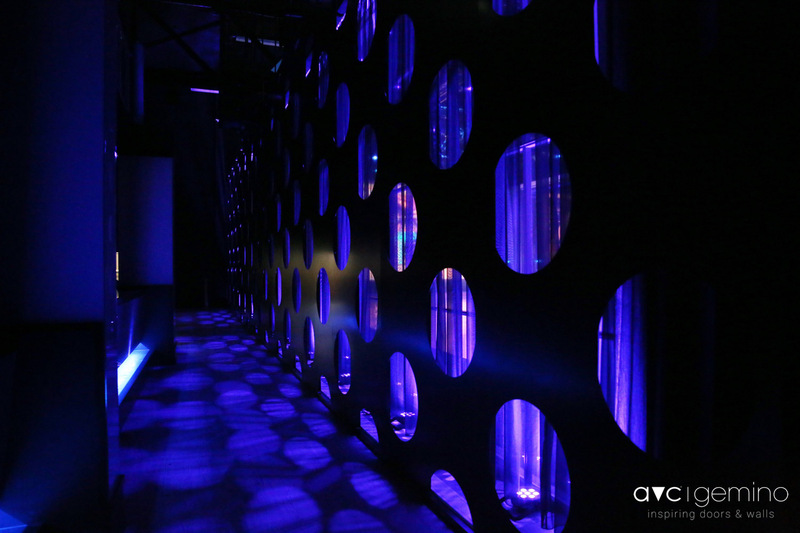 Together with the adjustable lighting, different atmospheres are created.